Berodin Black, Super Speed, Super Wax! Waxing season is upon us. With an uprising in waxing services now is a great time to try out different waxes to perfect your services. Berodin Black is a perfect hair removal wax for anyone in esthetics. A soft wax hybrid of cream and gel that is gentle on the skin leaving no sticky residue. This innovative formula is the best of both worlds allowing for low-temperature speed waxing leaving skin smooth and hair free. 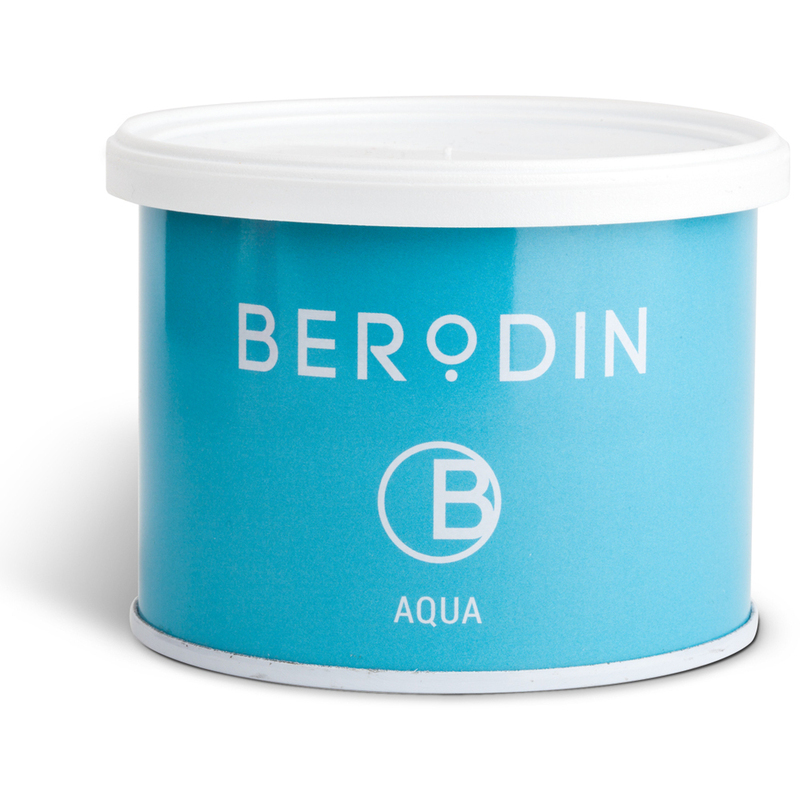 Berodin Wax is the best depilatory wax in the industry and is for professional use only. Looking for an excellent sensitive skin wax that will leave your clients soft and silky smooth? Look Silk Hard Wax Beads by Amber Products! Silky soft with advanced synthetic resins and Olive Oil is now available in beads. Easy to use beads make refilling simple and quick. A gentle formula that spreads easily for quicker waxing services, leaving skin silky soft and less irritated. Developed for all hair and skin types. Performs especially well on sensitive areas and on thick, stubborn hair. Need a new wax warmer? Check out some of our best selling warmers! 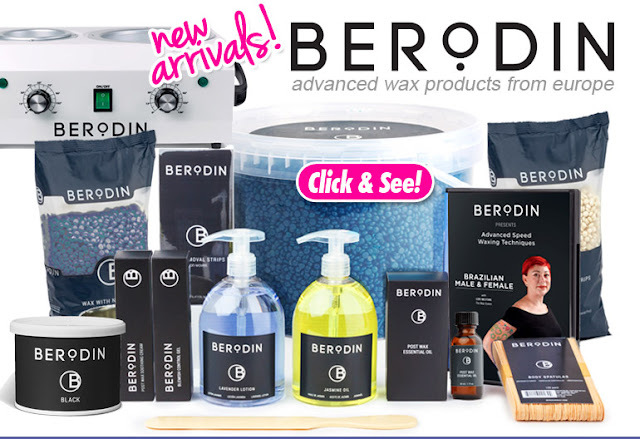 Let's give a warm welcome to the newest wax in the Pure Spa family - Berodin Wax! 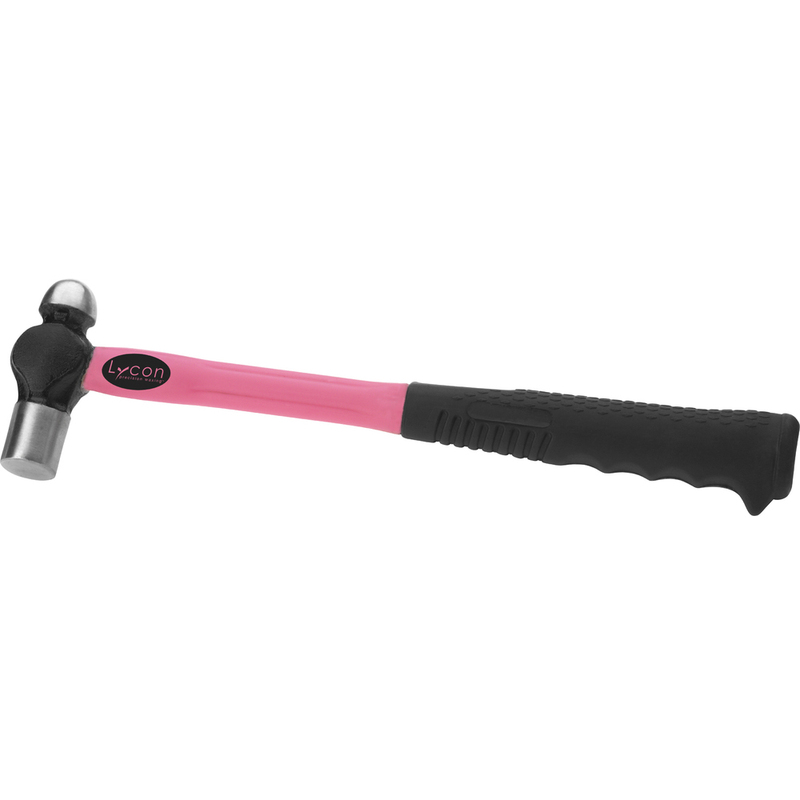 Super popular last week and even more fun was looking at all the cool new products. My favorite is definitely the plastic waxing spatula... why? I have no idea... I'm just a shipping guy! 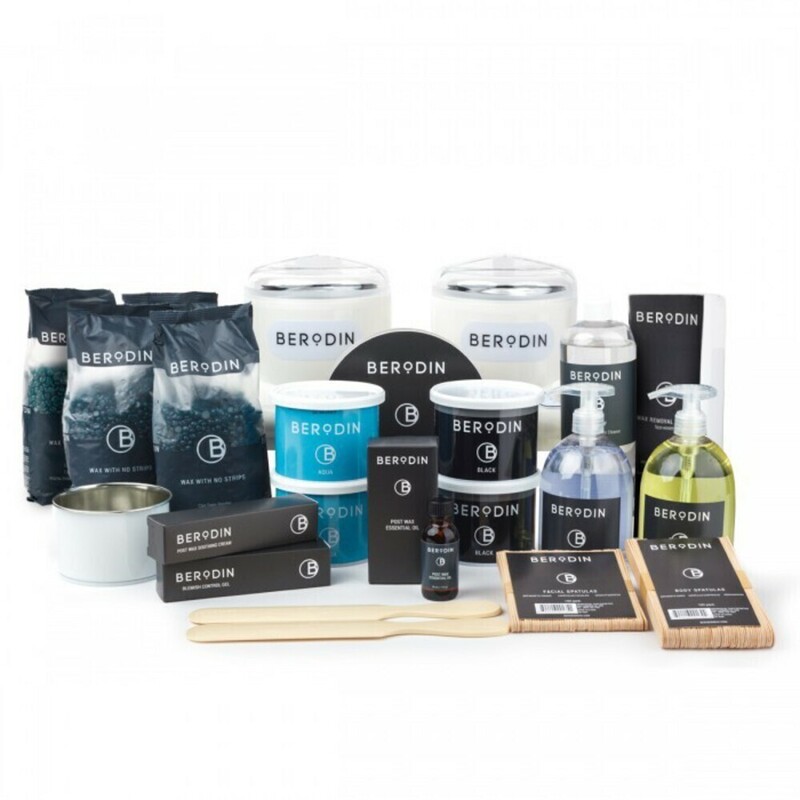 See our great Berodin Wax selection HERE!